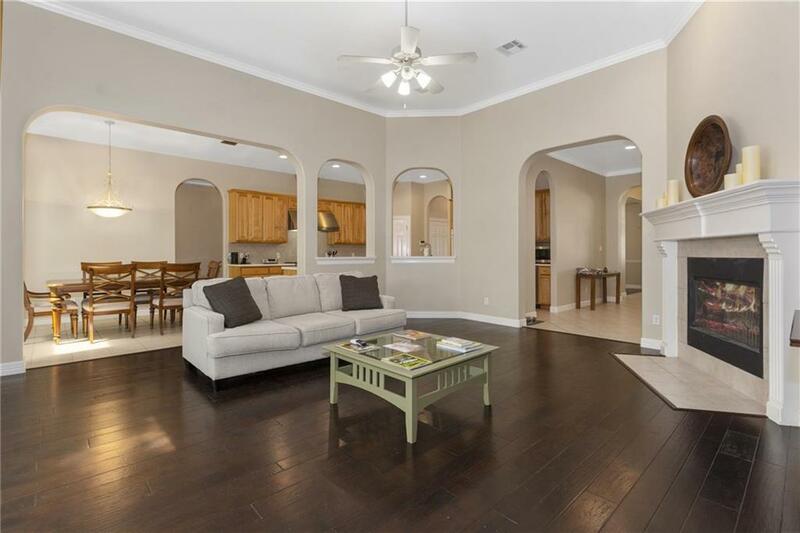 Beautiful 3/2.5 home in the gated Cypress Ridge section of Onion Creek. Open plan with Viking gas stove in the kitchen, lots of natural light and beautiful wood floors. 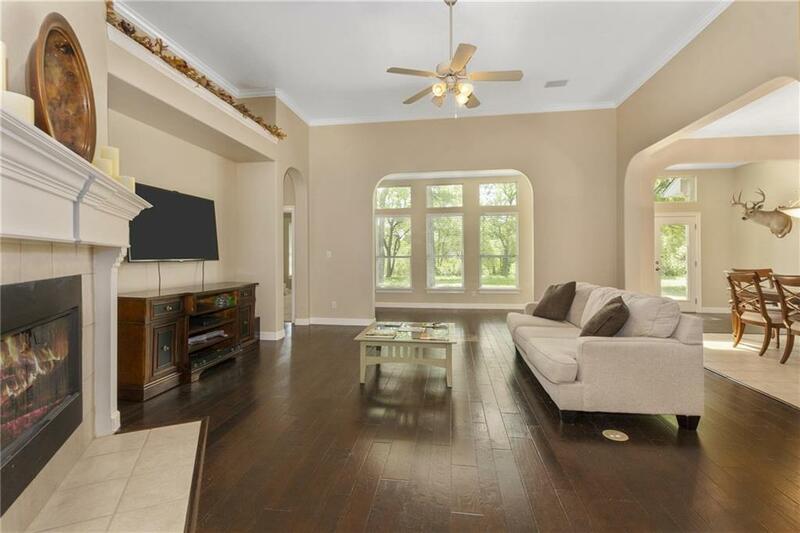 Fireplace in living with a bonus room/sunroom that overlooks the Onion Creek Greenbelt. Master suite features a garden tub and separate shower and an extended area for reading, new baby or a workout space. Nice size back yard. Office has a wall of built-ins for books/extra storage. 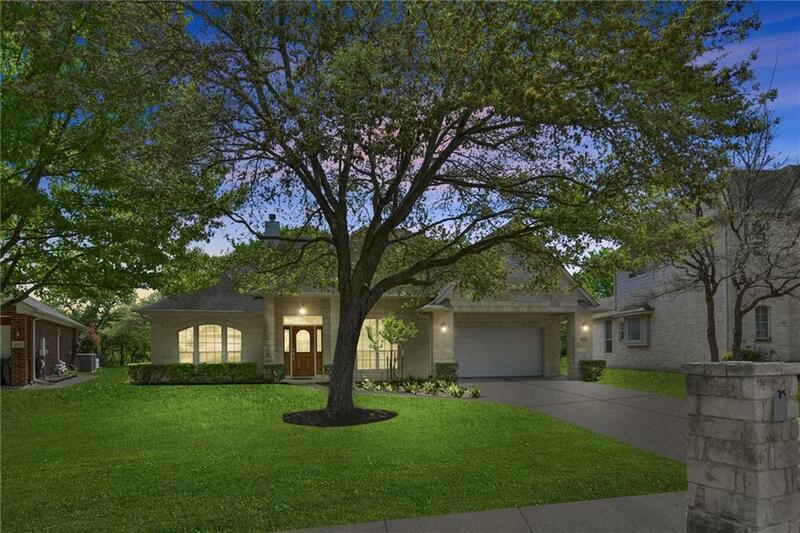 Convenient to golf & tennis at private Onion Creek CC. 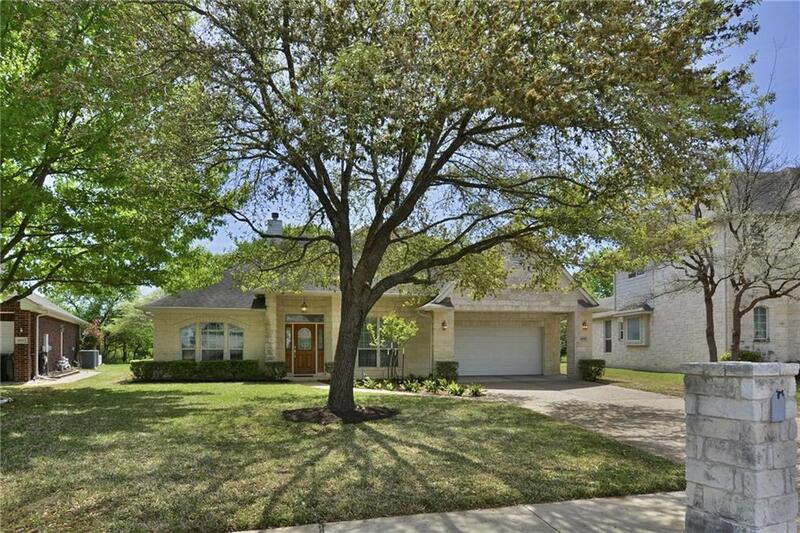 Property listed by Teri Johnson Properties.